Home/Local Seo/Local SEO : Why should you care ? If you run any kind of business that has location that customers can visit, or one which provides services in a certain local area, then local SEO should definitely be something to care about. Many small business owners have taken some actions to improve their “traditional” SEO, such as improving the speed at which their page loads, or adding useful and informational content to their websites on a regular basis. 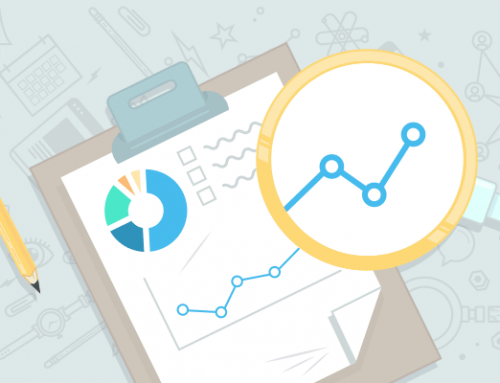 While general SEO strategies are quite useful for everyone, there are certain specific strategies that you can apply to make your business stand out in local search results. There are many search queries for which the websites returned in search results could be located anywhere in the world. Examples include people looking for information on how to accomplish a certain task and running a query for it, like “How to use Photoshop” or “How to fix a hole in jeans.” In other cases, the user could be searching for a product that could be provided by a business offering its services at a national or international level, such as web hosting or online fax services. But there are queries in which local results will be the most logical and will thus appear prominently on the first page. A person that just arrived in a new city and is looking for a restaurant, or someone who needs the services of an electrician would obviously want to see listings of businesses that are close to their location. If you want your business to feature in these results, you will need to deploy some local SEO efforts. All of the general SEO best practices will still apply, so your site will still need to have quality content, be easy to navigate, load rapidly and be free of technical glitches. 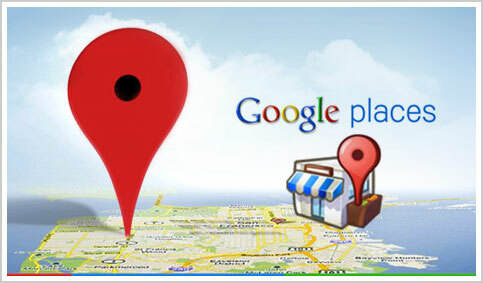 But there are some specific elements that you should include to make local SEO easier. Every page on your website should include your basic contact information, consisting of your business name, address and phone number (NAP). This information can be included in either the header or the footer of your site and should be in the form of text and not an image. You should also include detailed information on the products or services provided by your business. For example, if you own a plumbing business that provides 24 hour emergency plumbing services, this should be mentioned several times in your site content. Otherwise, a user running a query for “24 hour plumber” may not see your site in their search results if you don’t make it clear that you offer your services around the clock. Companies that are featured prominently in local search results are typically those who are also featured quite prominently in other places online. Every time your business is mentioned on another website, this counts as a citation. Common ways to get citations include ensuring that your business is listed in Google +, as well as other business directories and review sites, such as Yelp and LocalEze. Your listing should be accurate and the name, address and phone number should match exactly the one on your own website. Finally, getting positive reviews from your customers is important, as businesses that are rated highly get better results in local SEO. Google gives a lot of importance to the reviews left about your business on Google +, as well as other directories such as Yelp. By considering the reviews, search engines ensure that businesses which provide a positive experience for their customers are rewarded with a higher position in search results.